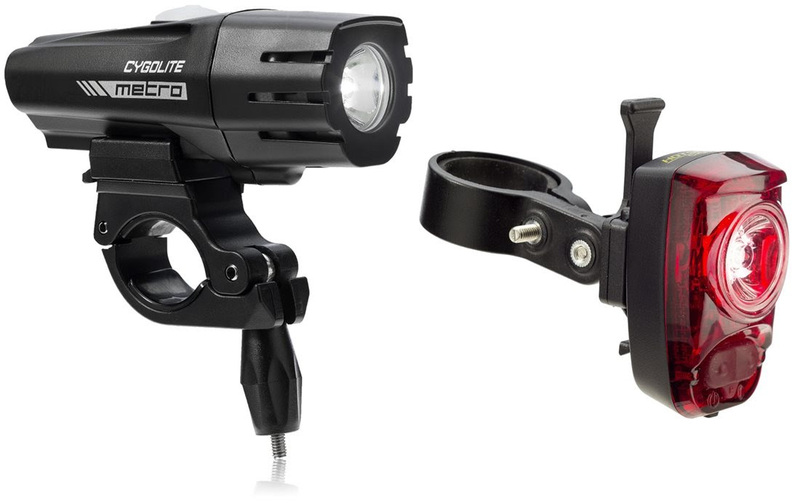 Cygolite Metro 400: these lights are 400 lumens of brightness. (In case you didn’t know, that is really bright.) This front light will actually light your path a fair distance ahead, so you can see where you are going in low light and you will never out-bike the distance you can see ahead of you. 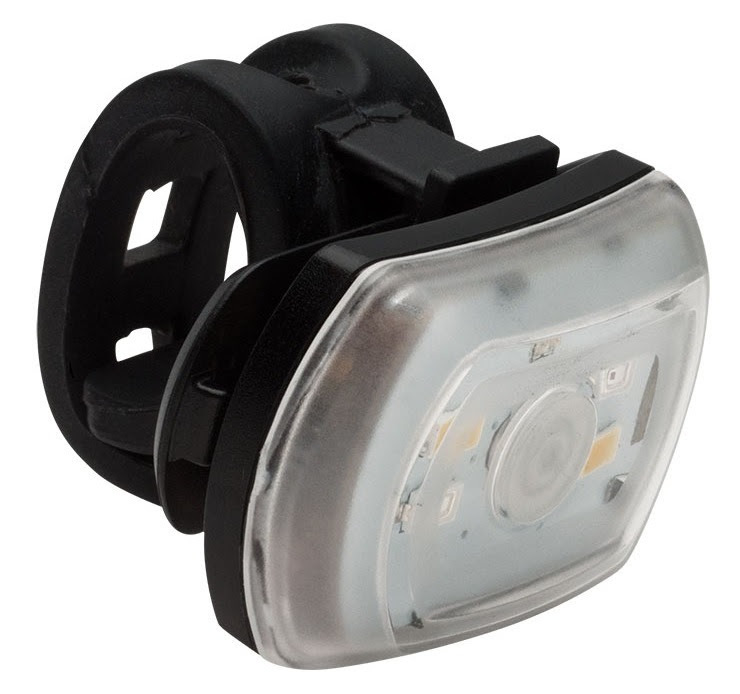 Great for riding in the dark on minimally lit bike paths. For the amount of power they pack, the $95.80 price tag is actually very reasonable. They also have a lifetime warranty. 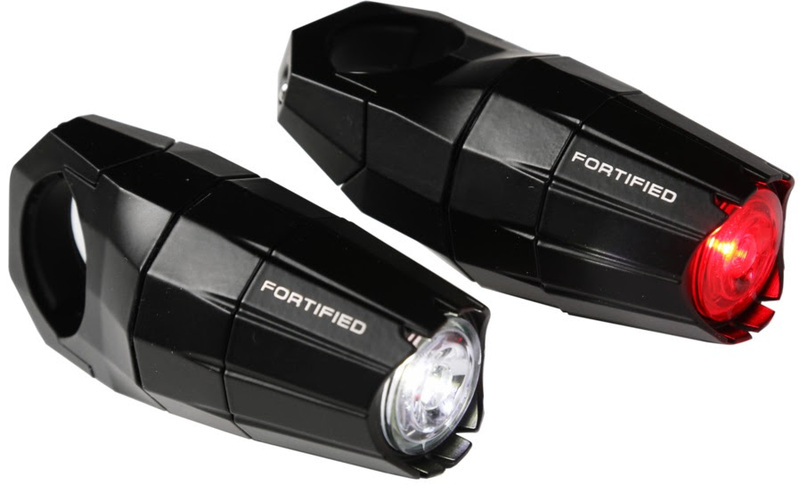 Blackburn 2’Fer: these lights are reversible in that a light can be used as either a front and/or rear light. They also have 2 ways of attaching: you can mount them to your bike with a wrap-around strap or clip them to your clothes, bags, or wherever else you like to clip things. They ALSO have a lifetime warranty. We have many more options in the shop, and we’re always happy to help you figure out what lights and reflectors are the best choice for you. Just stop by anytime we are open.